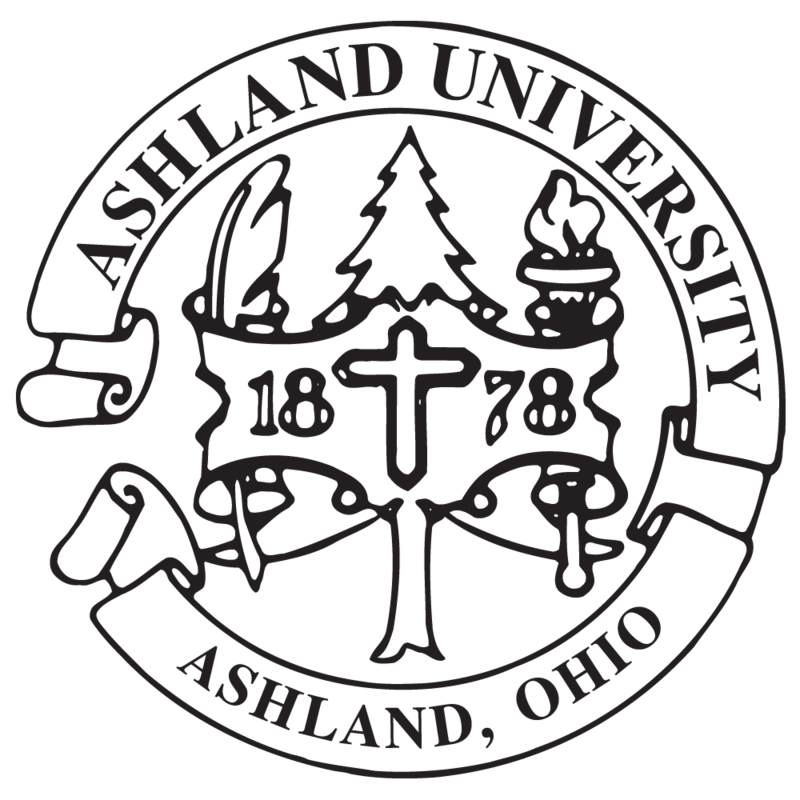 Ashland, Ohio, home of Ashland University, has been listed as the second most affordable conservative college town in the nation as ranked by College Values Online (CVO). Ashland was ranked as tied for second behind Atchison, Kansas, and tied with Steubenville, Ohio, in the ranking of the 30 Most Affordable Conservative College Towns. The Ashland University Office of Admissions will hold its Spring Open House events on Friday, March 29, and Saturday, March 30. The events, which are ideal for high school juniors and transfer students, will begin at 1:30 p.m. on Friday and at 9 a.m. on Saturday in Myers Convocation Center on the AU campus. Ashland University’s Master’s Program in Sports Medicine (Applied Exercise Science) is featured as one of the best online Master's in Sports Medicine degree programs in the nation by TheBestSchools.org. Dr. Peter Slade, professor of Religion at Ashland University, has contributed a chapter to the book Can I Get a Witness? : Thirteen Peacemakers, Community-Builders, and Agitators for Faith and Justice. The book, which presents “the compelling stories of pioneers for social justice who engaged in peaceful protest and gave voice to the marginalized, working courageously out of their religious convictions to transform American culture,” will be published by Eerdmans Publishing Co. on Thursday, Feb. 28. On March 25, Mark Rozell will speak on the topic, “The Religion Factor in Explaining Support for Presidents and Presidential Leadership,” at 7 p.m. in Hugo Young Theatre in the Center for the Arts on the Ashland University campus. The event, which is part of AU’s Faith and Society lecture series, is free and open to the public. Rozell is the founding dean of the Schar School of Policy and Government at George Mason University, where he also holds the Ruth D. and John T. Hazel Chair in Public Policy. He is the author of numerous books and articles on various topics in U.S. government and politics, including the intersection of religion and politics, the presidency, interest group politics and federalism. His latest books, both co-written, are Federalism: A Very Short Introduction and The South and the Transformation of American Politics, both forthcoming this year with Oxford University Press. His lecture will be based on his latest book, titled "Religion and the American Presidency."